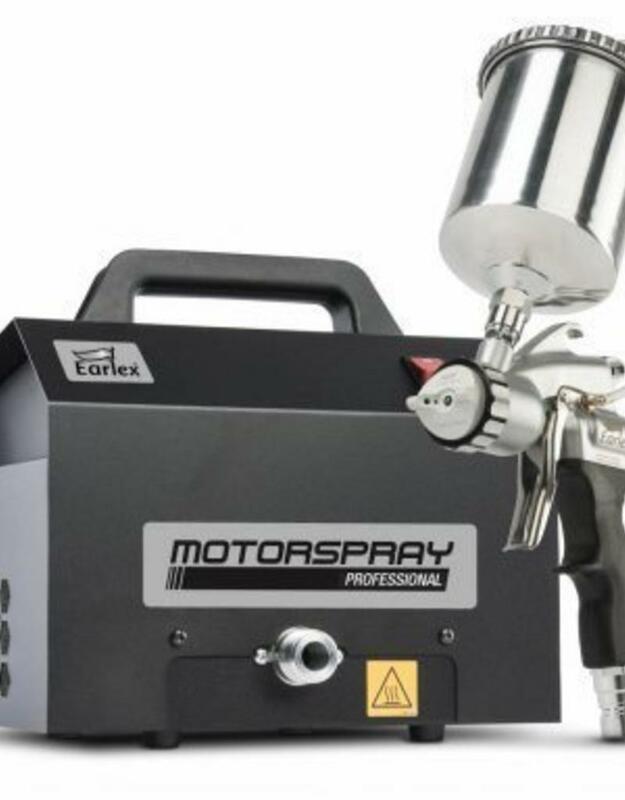 The Earlex spray Professional HV6003 Engine, with an advanced 3-stage turbine, is a very powerful HVLP spray system that can be used with thick and thin coatings. 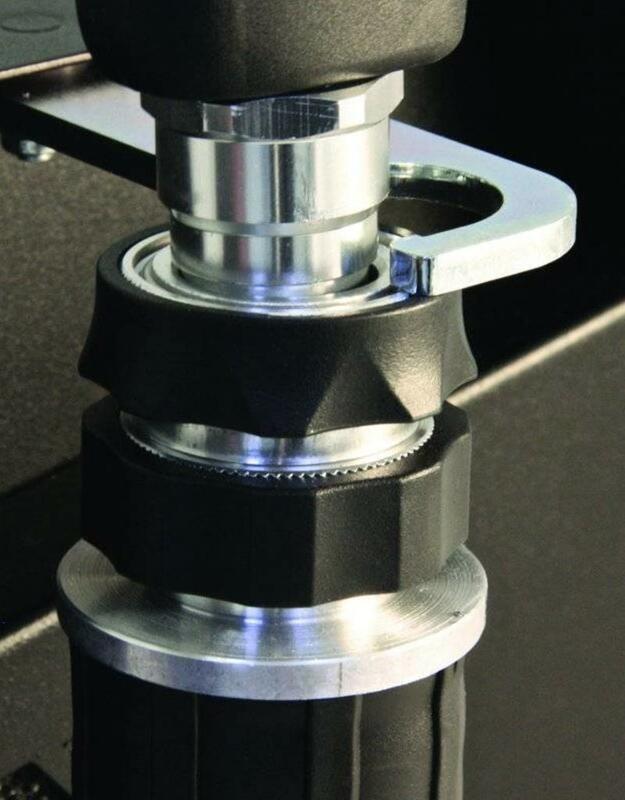 The 3-stage turbine has a greater air pressure and increased air flow. 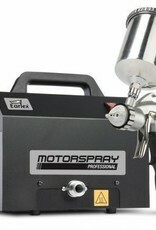 The ergonomic PRO-8 spray gun is designed to be a flawless finish. 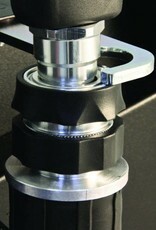 The Wide Spray Air Cap provides higher production by a wider spray pattern. The new Hyperflex snake is a light weight with a length of 12 meters, but at the same time extremely strong. In short, excellent for the professionals.